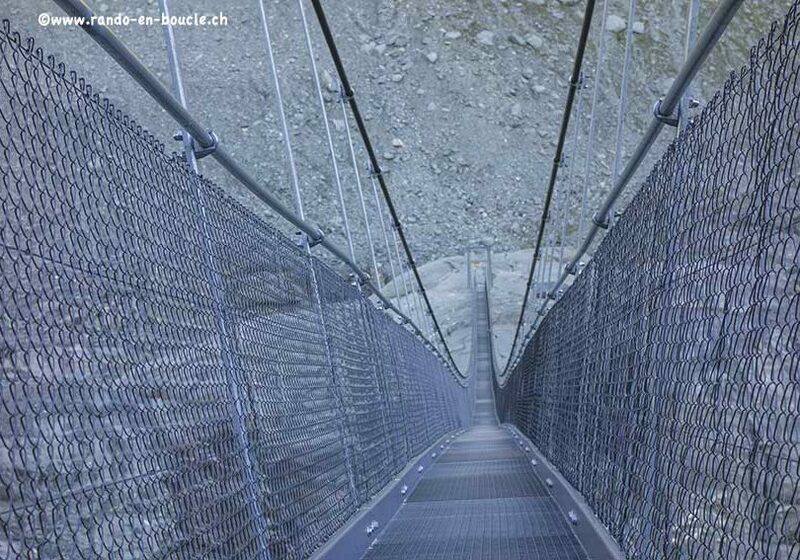 Description: difficult hike with some vertiginous passages, is done in two or three days. From Fionnay, take the direction of Bonatchiesse along the left bank of the river, a 50-minute walk. When you arrive above Bonatchiesse, follow Col des Otanes, Panossière hut. 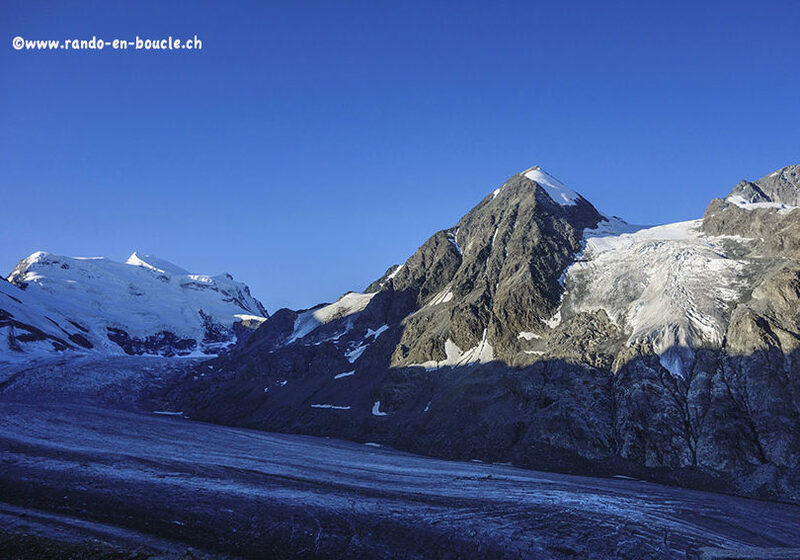 The climb is difficult to the pass but you can admire a magnificent panorama of the Mauvoisin lake, the Ruinette and the Mont Blanc de Cheilon. 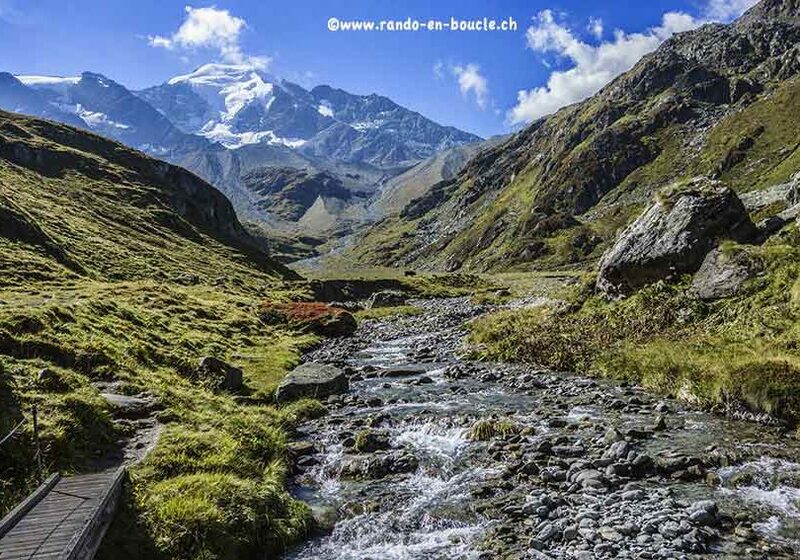 Once arrived at the pass, enjoy admiring the panorama of the Combins mountain range. The downhill to the Panossière hut is short. From Panossière, go down towards Corbassière footbridge, located about 30 minutes walk. 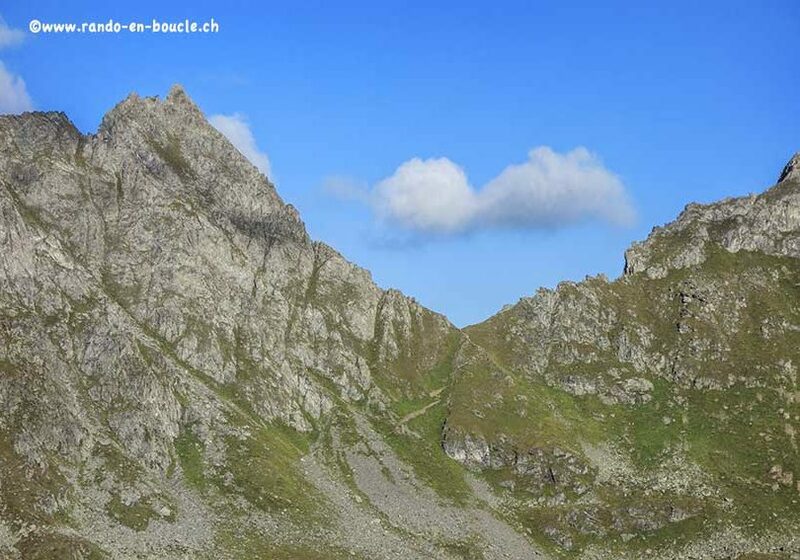 Once the bridge is crossed, there are two options to join the Brunet hut, either you follow the eastern slopes of Becca de Sery and Maye, or you pass through the Avouillons pass. This last variant is more difficult but more interesting in the panorama. Whatever option you choose, follow Brunet Hut. 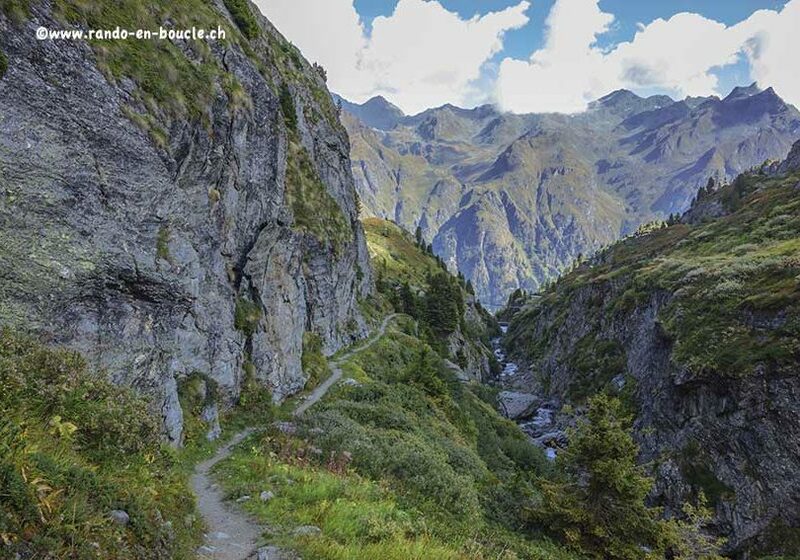 From the Brunet hut, follow La Barmasse, Plamproz, Fionnay to reach your starting point. 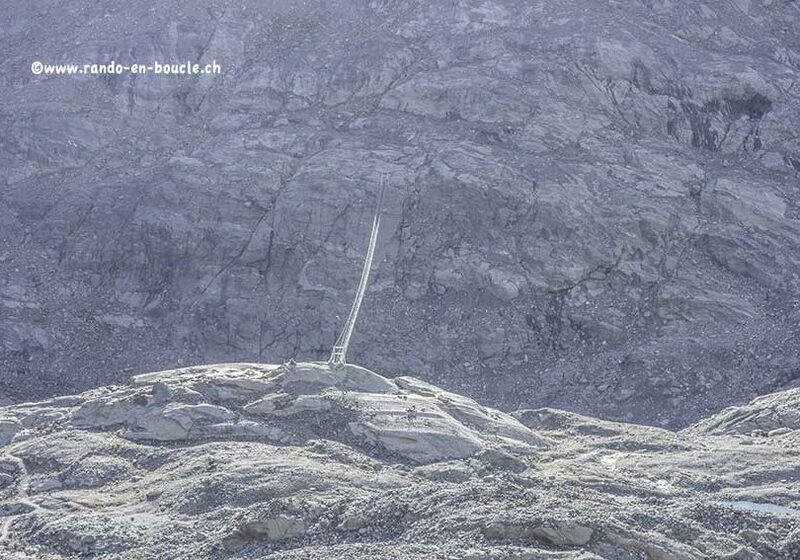 This hike can be done in two or three days, it is according to the rhythm. In two days, you have 6 hours of walking per day without photo stops and picnics. 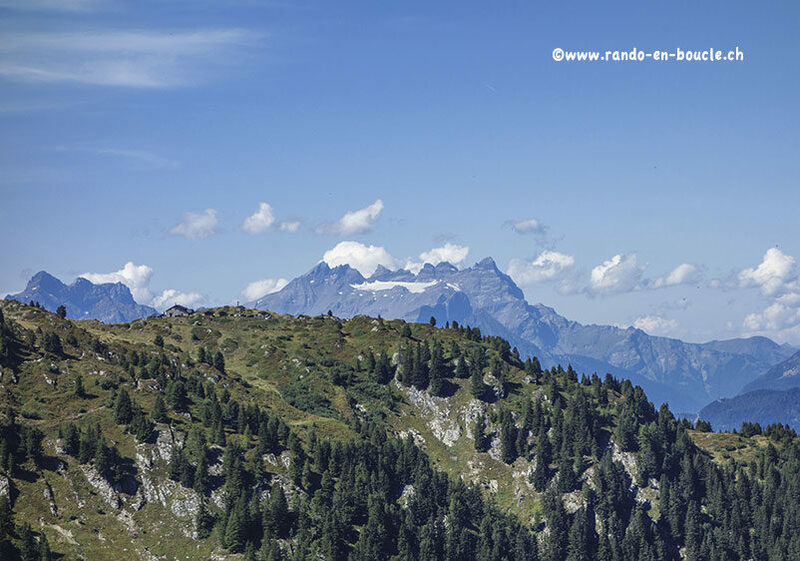 The first day, there is 1,400 meters of elevation gain and the second 800 meters. To sleep in the hut of Panossière and Brunet we recommend you to reserve your place. 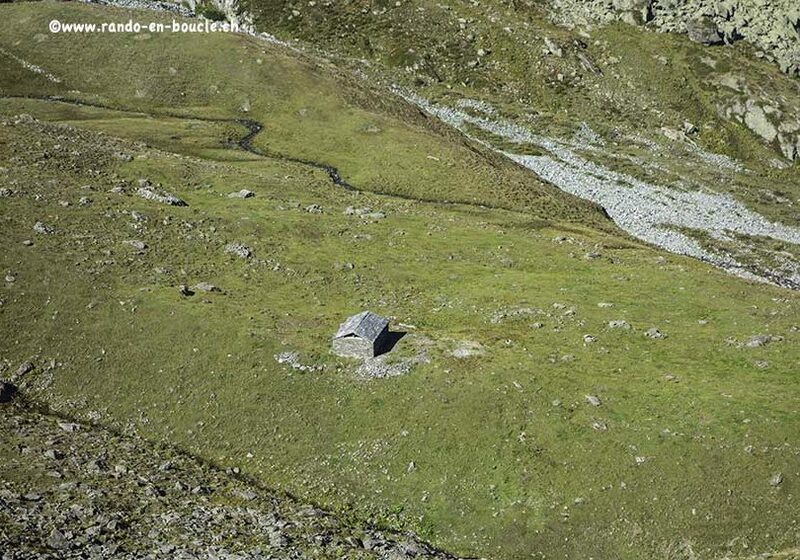 These two huts are located on the route of the “Tour des Combins and Tour des cols alpins”, so very busy in season. These two huts are very comfortable and even equipped with showers (if you ever think of taking your laundry)! 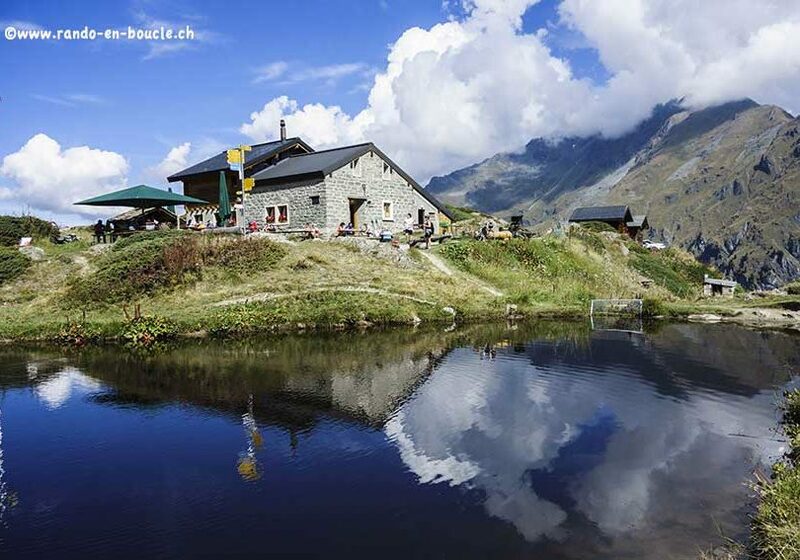 The Brunet hut is reachable by car and and the welcome is friendly. By using public transport, the Fionnay – Bonatchiesse section is avoidable. 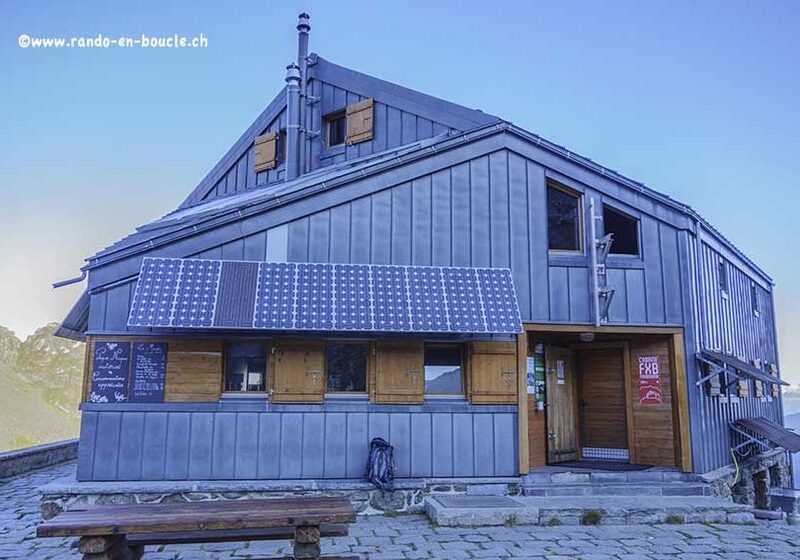 In this case, take the postal bus to Bonatchiesse and return to take the bus to Plamproz For the first stage, there is an easier variant from Fionnay directly towards the hut Panossière by “Le Grenier de Corbassière “. 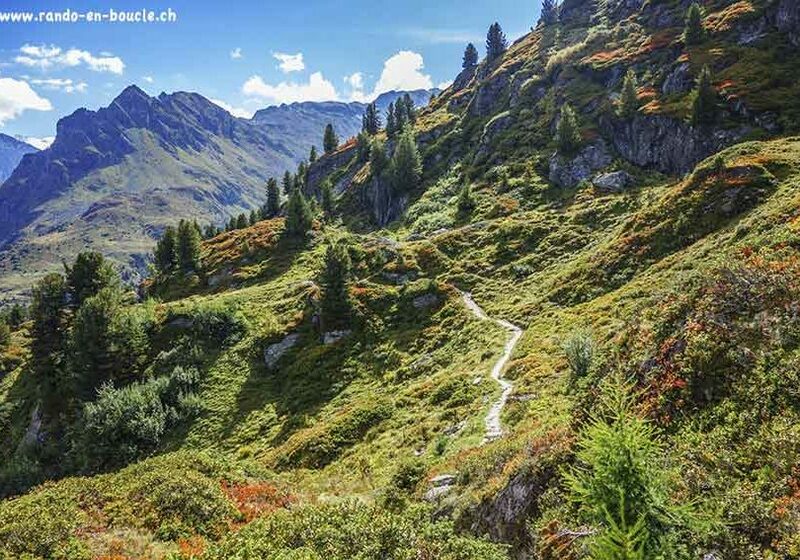 This hike can be done in both directions.